Facebook vs an Artist E-Commerce Website. Facebook is one of the most popular social media networking tools on the internet. Everyday over a billion people log into Facebook to browse posts, connect with friends, and post their own content. As an artist, Facebook is a great way to connect with art lovers and increase the visibility of you art. However, is it a useful tool when it comes to actually selling that art? With all the conversational benefits of Facebook, when it comes to selling your art, Facebook is not the best tool to use. Many artists use Facebook as a personal website. This approach can be appealing. A Facebook profile is free to create and easy to set up. You can easily control what you post and how often. It has built in methods to increase the number of people who see your artwork. However, while using Facebook to increase your visibility online is a great way to market yourself as an artist it is only step one to actually selling your artwork. Think of Facebook as the menu of a restaurant that is posted on the window by the front door of an establishment. The menu is posted on the window to inform you of your food choices and entice you to come in. Posting artwork on Facebook operates in the same manner. Facebook is a great platform to entice art buyers to look further into your art by luring them into your website. Facebook is not a good e-commerce platform. 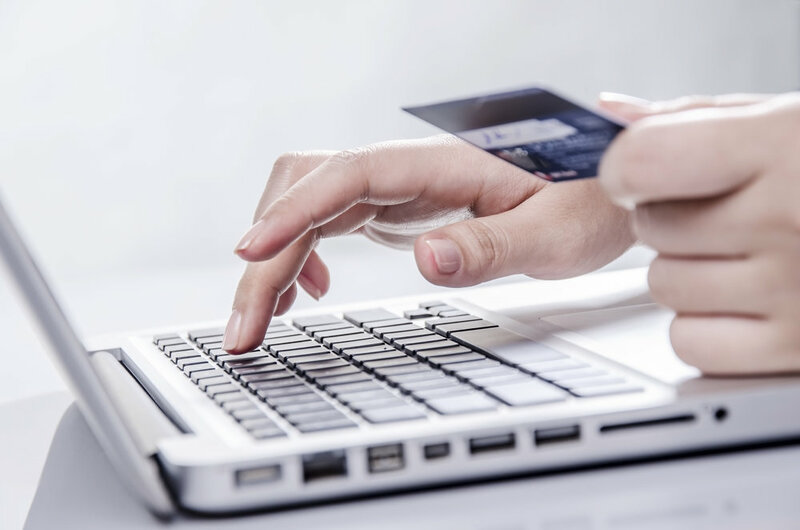 When buying online customers want quick and easy transactions. Let's take Amazon for example. Customers can buy whatever they want with just the click of a button. Facebook does not have this kind of capability. When a customer wants to buy a piece of artwork they have to contact you through Facebook and spend time arranging how the sale is going to work. Having the option of just clicking a button to make a purchase online would go a long way to increasing the amount of customers who buy your artwork. This is where having a personal website comes in. Unlike Facebook, personal websites have an e-commerce function. When building a website you can create an inventory of your artwork. When a customer visits your website they can add a piece of artwork to their shopping cart and purchase it online. There is no back and forth about shipping or price. Having a personal e-commerce website makes it easy for a customer to buy your artwork. A personal website also decreases the effort that you have to put in to sell your art. It takes time to manage potential customers through individual conversations on Facebook. You could spent weeks messaging back and forth with someone only to have them decide not to purchase a piece of artwork. This is not only frustrating but also takes away from the time you have to create art.